A ceremony will be held July 29 at Cenac Marine Services headquarters in, Houma, La. 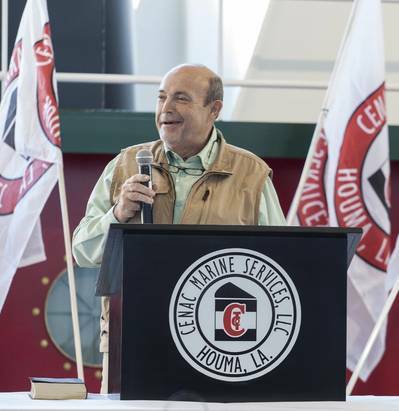 To commemorate the christening of its newest vessel, M/V Quincey Cenac, as well as the company’s donation of a spud barge to Terrebonne Parish. The newest addition to Cenac’s growing fleet, M/V Quincey Cenac is the 24th and final vessel in its most recent series. 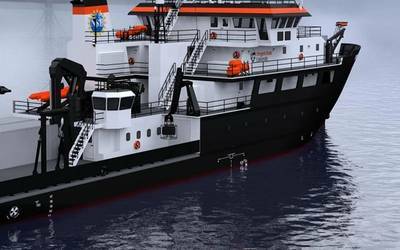 Cenac Marine Services said a new series of vessels is in development for the near future. The donated spud barge will be utilized by the parish to transport equipment for levee conservation and upkeep. 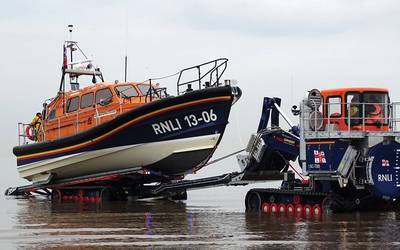 The barge features a gate, spuds and hydraulic units needed to haul and secure such equipment to and from each location. “We will continue to look for ways to partner with government to ensure the future of this area is bright,” he added.